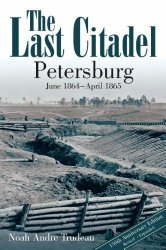 TOCWOC’s Take: Just in time for the 150th anniversary celebrations of the Siege of Petersburg comes this revised and expanded edition of Noah Andre Trudeau’s The Last Citadel, first published in 1991, this time around by Savas Beatie. In the Preface to this edition, Trudeau clarifies what “revised and expanded” means. First, he took an opportunity to update all of the maps in the book. The first edition maps were done by Trudeau, and his experience with cartography over the years pays off here with his own revisions to the originals. In addition, the author took note of all mentions of errors in book reviews and other places, also finding a few of his own along the way. All known errors of this kind have been corrected in the 150th anniversary edition. Lastly, Trudeau added several new pages of material and tweaked some of the existing material based on new items which changed his opinion, if ever so slightly, of several events during the Siege. Needless to say, I’ll be reviewing this one here and at The Siege of Petersburg Online. TOCWOC’s Take: Here is another in a long line of regimentals McFarland has produced over the last ten years plus or so. 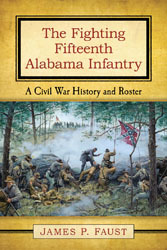 The book features 136 pages of text focusing on the history of the 15th Alabama. The author does something interesting I can’t recall seeing before. 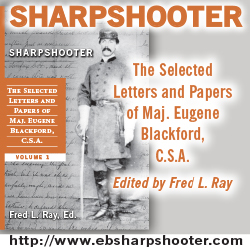 At various points in the narrative, he lists the men who can be proven to be present with the regiment based on their Compiled Service Reports, or CSRs. He also tries to list the casualties by name, sorted by company. 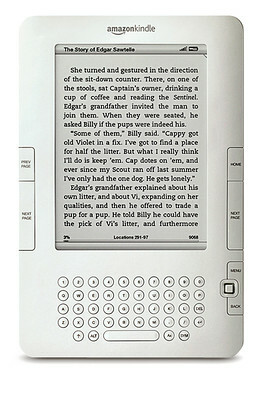 Appendix A forms the second major portion of the book, listing service records by man in alphabetical order. The author doesn’t look to have used many primary source accounts for the regiment, a bit of an omission. Previous post: Was General Sherman Smeared?